Tonight on The Blackist: #LizziesSecretRevealed! The Blacklist has opened is second season just as bat$#!+ crazy as ever. Check out a teaser for tonight’s sure to be entertainment episode, #LizziesSecretRevealed after the jump. 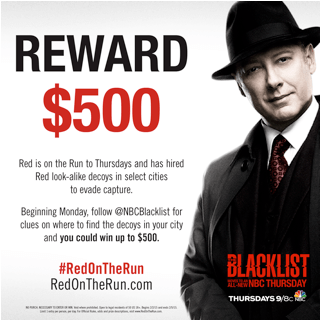 NBC’s Left Field Smash, The Blacklist Comes to Home Video August 12th! 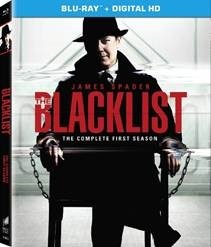 Season one of NBC’s newest drama hit, The Blacklist, will arrive on home video on August 12th. The series, in which Raymond ‘Red’ Reddington aids the FBI in tracking criminals so good they’ve remained completely undetected – but only if deals directly with Agent Elizabeth Keen, was a surprising hit, maintaining top ratings even when accompanied by lead-in The Voice. The Blu-Ray release, from Sony Pictures Home Entertainment, will include ten new featurettes; 22 episodes of Beyond the Blacklist, and commentaries on three episodes – the Pilot, Anslo Garrick Pt. 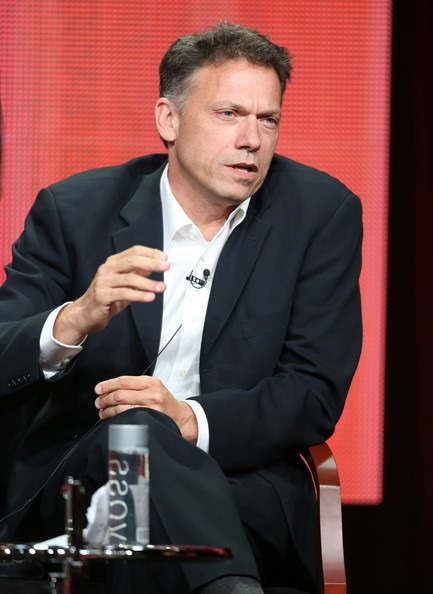 1 and Berlin: Conclusion – with Jon Bokenkamp, John Eisendrath and Joe Carnahan. For details, follow the jump. 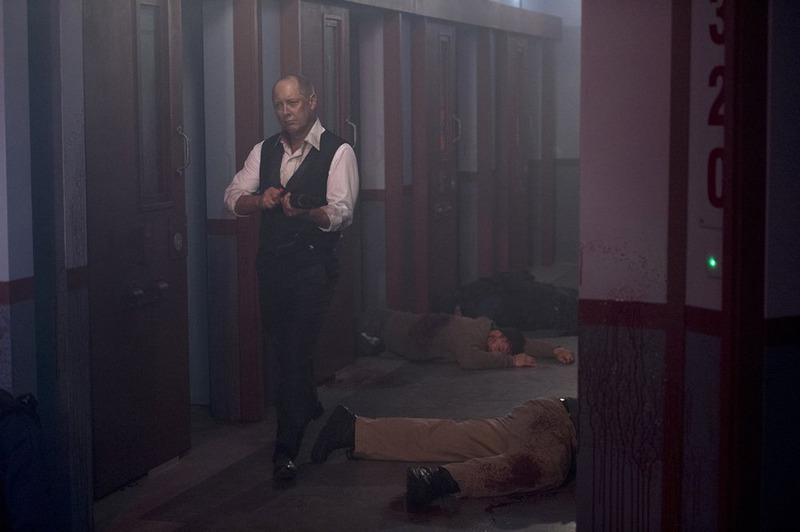 First Look: NBC’s The Blacklist–Very Hannibal/Clarice! 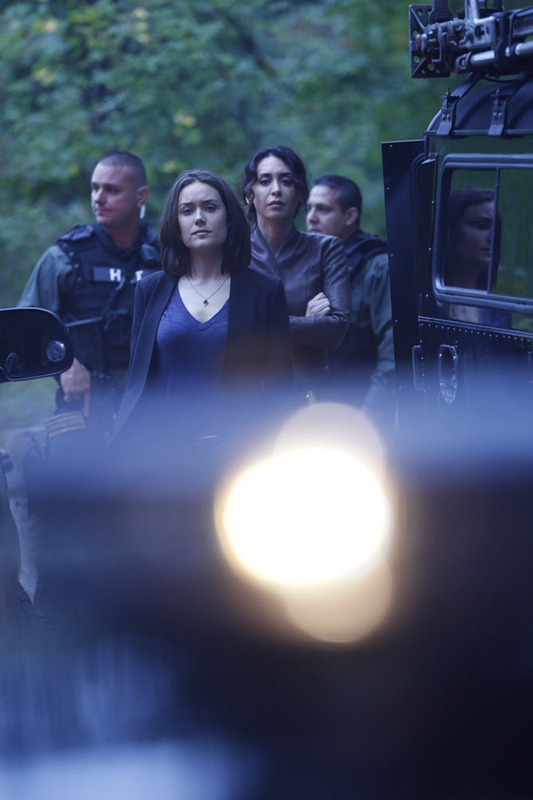 The first teaser for NBC’s upcoming season is for the James Spader vehicle, The Blacklist. The FBI’s most wanted criminal, Raymond Reddington (Spader) turns himself in after being in hiding for decades. He promises to divulge information leading to a list (‘It’s called the blacklist. That’s exciting!) 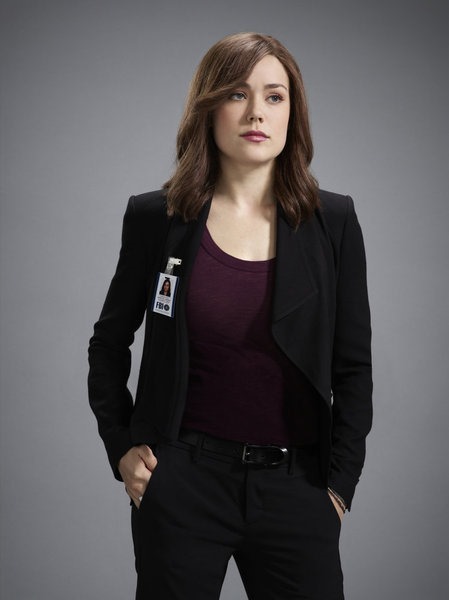 of criminals so big and so successful that the FBI doesn’t even know they exist – but he’s only willing to talk to rookie agent Elizabeth Keen (Megan Boone), whose first day on the job happens to be the day Reddington has turned himself in. Check out the trailer after jump, then ask yourself if you don’t maybe see more than just a hint of a Hannibal Lector/Clarice Starling vibe building between the two of them.